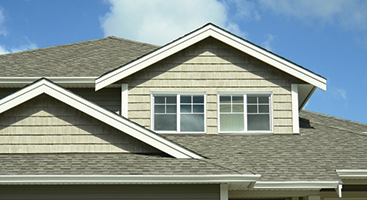 The shingles on your roof do much more than just look good. Yes, they do add an aesthetic appeal to your home and business, but they also protect the lining of your roof, keeping your home safe and dry. 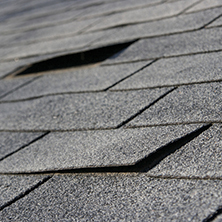 While it does depend on the severity of the storm and certain weather conditions, it doesn’t take much to destroy shingles, especially if they are old. With Ace Solar & Roofing, you never have to wonder if your roof is okay. We offer free inspections so you can have the peace of mind you need to know that your roof is in good condition. 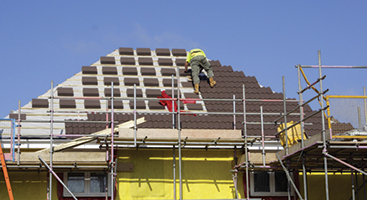 You never want to delay fixing your roof, no matter how big or small the problem may seem. Postponing any shingle repair or even shingle replacement may just leave you with expensive damage to the inside and outside of your home. All it takes is hiring the pros at Ace Solar & Roofing and we have your roof repair covered. With a variety of high-quality products to choose from, our goal is to provide you with exactly what you need. Whether your entire roof needs to be replaced or you just have a few broken shingles, you can trust that you will be left with exceptional results. Do not stress about what the next storm may bring. 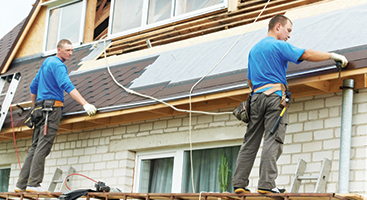 With Ace Solar & Roofing on your side, we have what covers you, covered. Give our roofing company a call today to schedule your free roof inspection with one of our expert roofers in Charlotte. Your roof matters; let us take care of you! Contact us today to learn more about our roof repair services.